Want to become a social media manager? Not sure exactly what that entails? Most social media marketers help businesses grow their online following, sales, engagement, and business. Your duties as a social media manager will most likely depend on your job description, time, budget and expertise. In this case, we are going to focus on social media managers and the organic strategies that work best when growing a brand or businesses engagement, followers, and sales. Good social media managers are “out-of-the-box” thinkers, influential, purpose-driven, attentive, and adaptable. An extraordinary social media manager should be a regular user of social media personally and should be well-immersed in the social environment. Focus is fast becoming an essential marketing skill. With all the distractions that come with social media, you have to face it and know the goal. You need to be able to not get lost in the feed. A social media manager must have the ability to maintain perspective and above all, not take things personally. Empathy is the key to good customer service and makes no mistakes, social media is customer service. Not responding to questions and concerns can cause a loss of engagement, sales, trust, and business. Be clear, concise, and professional. When a prospect engages with the business, they expect (often subconsciously) proper grammar, spelling, and punctuation. This is an easy one to forget, so don’t. Even though the person you may be responding to is fine with it. The public can still see. Social media, including online review sites, are places where people share their experiences and opinions. Often during those conversations, questions will arise. People might just outright say they want the product or service. That means you need to go get the sale. Let me preface this by saying that humor is not for amateurs. Humor on social media is only meant for those who master it. Meaning an average person would laugh or find humor in the content posted. Make sure the audience can easily understand it. Industry experience is always a plus. While it’s an added bonus that a candidate has experience in a company’s industry, it’s not a requirement. An overview of operations and an immersive trek into company culture will go far. Ability to resolve. Not roast. Being able to balance a timely response with a reasoned response to an issue without letting your emotions play a factor is huge. You can not roast or flame a potential customer no matter how much you might want too. So now let's look at some of the strategies that go into social media management. What is all entailed in a great Instagram post? 30 Hashtags (Must be in the comments). Always # the company name and area they specialize in. Creating a hashtag that is specific to a business can allow for giveaways, customers, and user-generated content to be created for the company. The description should be at least 25+ words. Use emojis to increase engagement, be playful and show meaning. Tag the company in the photo to mark ownership of the post. Tag the location of the post to add extra visibility. Like the post from the clients' account. If you don't like your own posts then why would someone else? 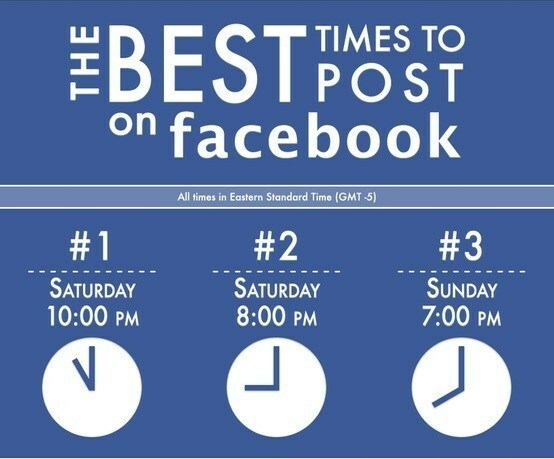 Post at the most optimal time of the day and post with the right frequency. This ultimately will raise the value of a business. As well as streamline the whole process of ensuring your content engages users and spikes your traffic. 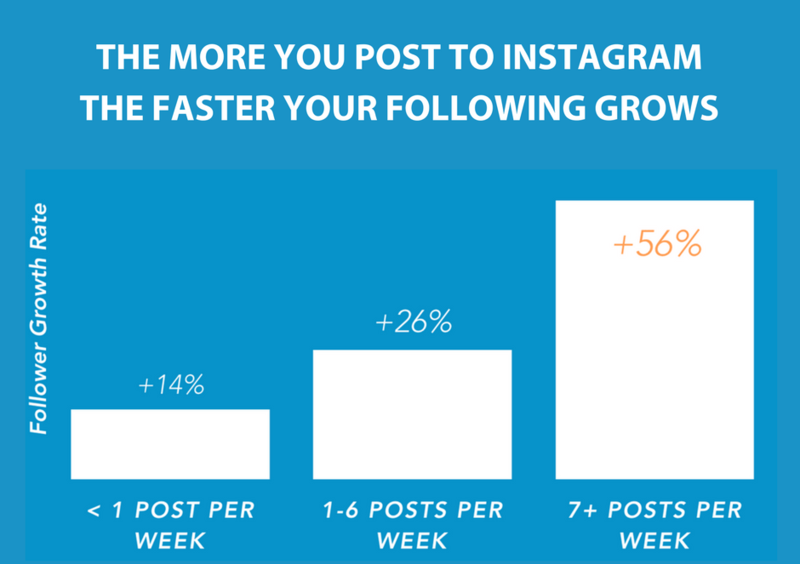 There is an overall average time you can release your posts based on social media studies. But, each social media page is going to be different because everyone has their own unique followers. So I suggest you check the brands' audience analytics. Make sure you’re creating engaging content and you have a schedule that you know you can execute on for your business. 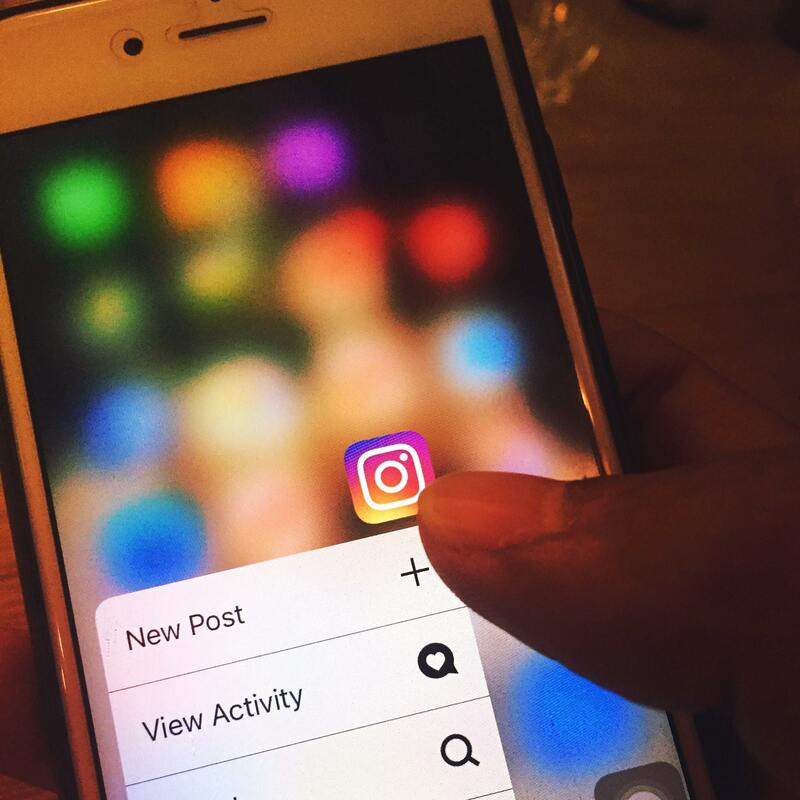 What should not be included when posting for a client on Instagram? Personal feelings. Unless you are the audience for the post. Otherwise, you're going to have to put your feelings away and make a post-appeal to the audience, not you. Try to sell the audience in every post. You should follow the 80/20 rule. Overposting which can annoy the followers. How to get the most engagement on a Facebook post. 1-2 Hashtags in the description. Fewer hashtags with Facebook is best. Description - Be creative and keep it short. Use emojis to drive engagement and create a human-like feel that the account is not being managed by a robot. Customer-centric is the way to go. Like the post under the account, you are managing. Share the post in targeted Facebook groups that make sense for the post. Make sure the Facebook Page is verified. Ask questions in the post to stimulate responses through comments. Share posts that include the brand's product or service in it. Followers trust user-generated content. Post at the optimal time. BEST 1:00 PM – 4:00 PM. WORST 10:00 PM – 4:00 AM. What NOT to include in a Facebook post. Never only make posts that only sell, sell, sell. Write lengthy posts. Engage falls quickly the more you write on Facebook. Clutter the news feed with a mass amount of posts. If you are looking to learn more about Facebook marketing than check out the 10 Facebook marketing do's and don'ts. You are going to want to stay ahead and on top of every trend that comes. It is by far one of the quickest ways to ride the engagement wave to the top. Growth and enhancement tips for social media. Increase engagement through being social. It is social media after all so you are going to need to be interactive in the community. You have to treat it like a two-way street. You can be social by liking and sharing other peoples posts. Make sure if you share it is relevant to the page. Comment on other peoples posts. Keep the post's original. Share the content of the brand you manage. Make sure a large majority of the posts are original. Be visual. Visual content is 40x more likely to get shared than other types of content. Use Canva to create fast compelling graphics and images with text for your posts. If you know Photoshop then that is the better alternative especially if you want to get fancy with it. Follow the 80/20 rule. 80% is the value for the audience / 20% is promoting the clients business which can be trying to sell their product or service. Look at other popular posts in the same industry for inspiration. Study what is working for other brands. How they are building their following and pick up on the strategies that work. Monitor social analytics. To see what content is performing best and then create more of it. As the famous saying goes "What gets monitored, gets managed". As you build the following and engage with people, you will see a great boost in traffic. Fun holidays, jokes memes, and throwbacks. Inspire and spark a response. Quotes, trivia, interesting facts, high-quality images, content upgrades and stories of your clients' triumphs. Tips, tricks, industry research, and answers to FAQs. Questions, polls, and even ask for advice. Behind the scenes, product reviews, photos of the clients' life and events, features of employees, colleagues, and vendors. Webinars, discounts, client testimonials, reports, case studies, contests, and giveaways. Make sure that any post you plan to release is relevant and ties back into the brand or business page you are managing. Some of these tools cost money and some do not. Some of these tools we use and some we do not. What you decide to use and what not to use is going to ultimately be up to you and what results you are trying to achieve with your client. HootSuite: Saves time, affordable, and time-saving. (Mostly known for their "auto-publish" feature). Buffer: Schedule posts, analyze performance, and manage all accounts in one place. Unfollowers: Used to track who has unfollowed you on Instagram. Provides an inside perspective with your audience and how your content is connecting. SocialOomph: Schedule recurring posts. You can schedule updates, find quality people to follow, and monitor social media activity. TagsforLikes: Use this tool to save tags that you consistently use on Instagram. Repost App: Instead of taking screenshots and cropping, use this app to repost photos and videos from Instagram. Bit.ly: Helps you to get to know and understand your audience. Great for shortening your links to use in social media + for analyzing and understanding who in your audience is engaging and where they are coming from. Hashtagify.me: Finds the best hashtags for your brand to be noticed. Topsy, Tagboard, and Canva: Are tools for simple and fast graphic design. Snapseed: Created by Google to help with improving photos. Overgram: Add text to photos quickly. Picjumbo, Death to Stock: High-resolution images. Color Palette: Use for generating color schemes, (important to coincide with the brand's theme). Every tool has a unique difference and can be beneficial in helping you manage social media accounts. Now it is going to be up to you to decide which ones work best. Checklist for social media management. Respond to inbound social messages. Monitor and respond to brand mentions. Engage in conversation with brand advocates. Find and engage with potential customers. Post daily if it is apart of the strategy. Study your clients' products or services. Discuss marketing tactics with your team. 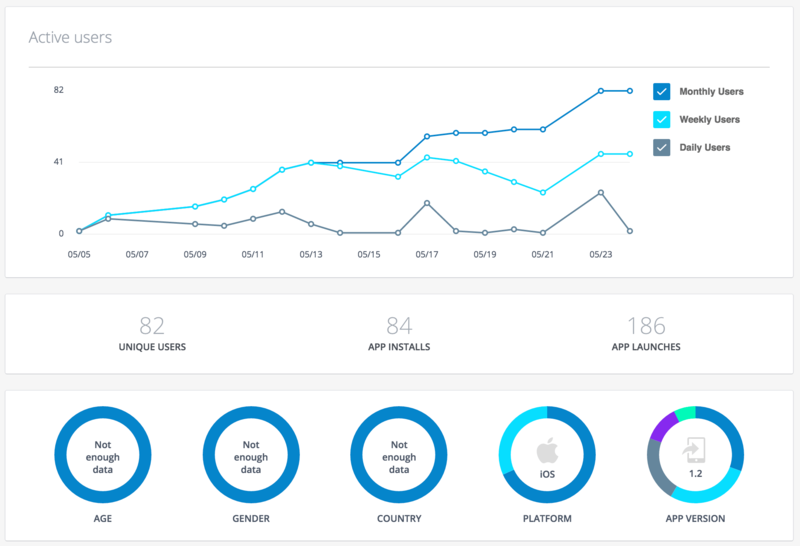 Run your social media analytics. Encourage sharing through employee advocacy. 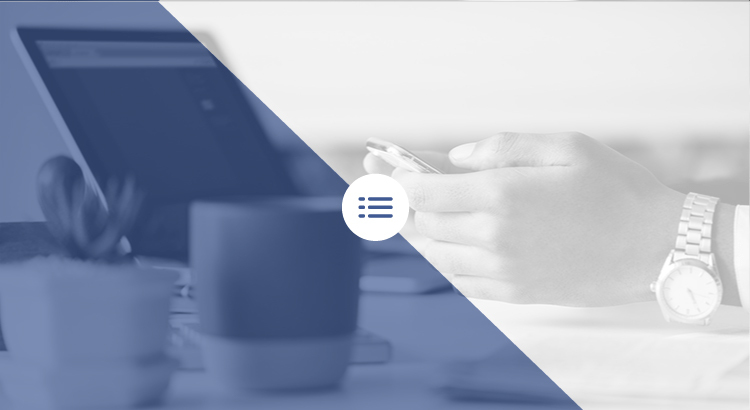 Run a full social media report. Compare this month to last. Prepare for the next month. Find out what worked and what did not. Set-up a 30-60-90 goal sheet. A social media manager must have authority. An empowered social media manager takes responsibility and becomes accountable to see every issue through to the end.